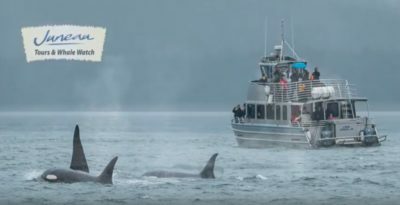 Latest Juneau Whale Watch movie: Whales of 2017 Join us in getting wide-eyed on whales with the incredible influx of whales that visited us (and still are!) 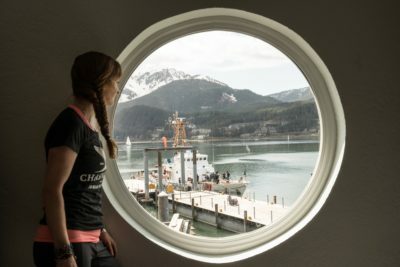 in Juneau, Alaska during the 2017 humpback whale watching season. Look out for the orcas (killer whales), too! 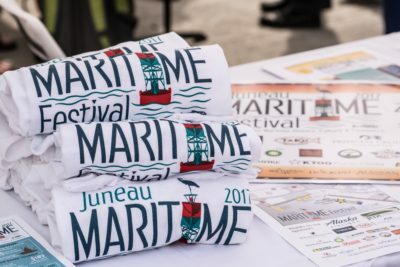 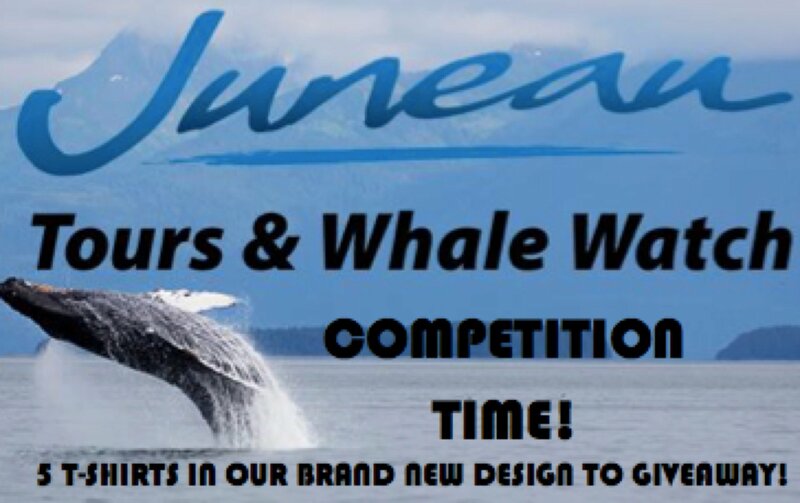 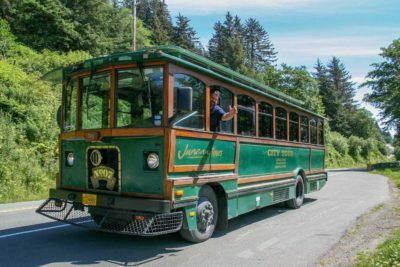 Juneau Tours and Whale Watch Competition 2017: The results are in! 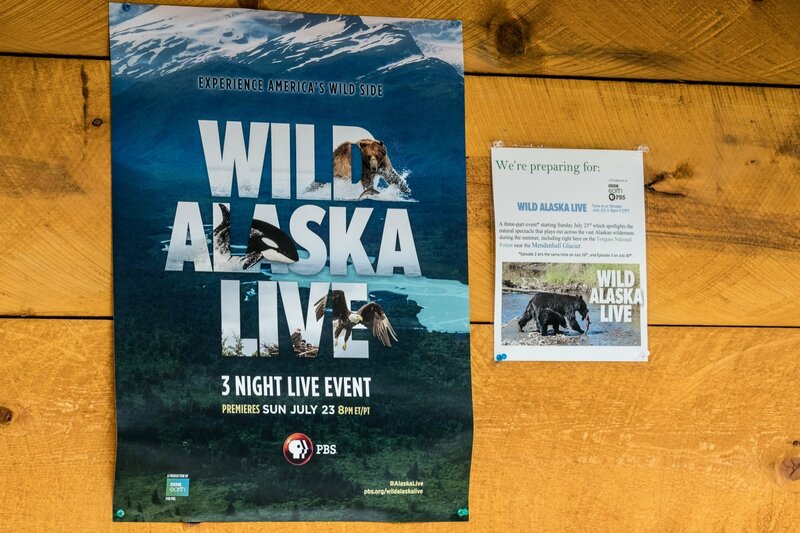 Juneau Tours and Whale Watch does a little behind the scene walk-about at the Mendenhall Glacier before the first episode of WILD ALASKA LIVE airs. 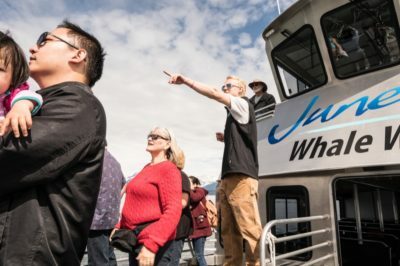 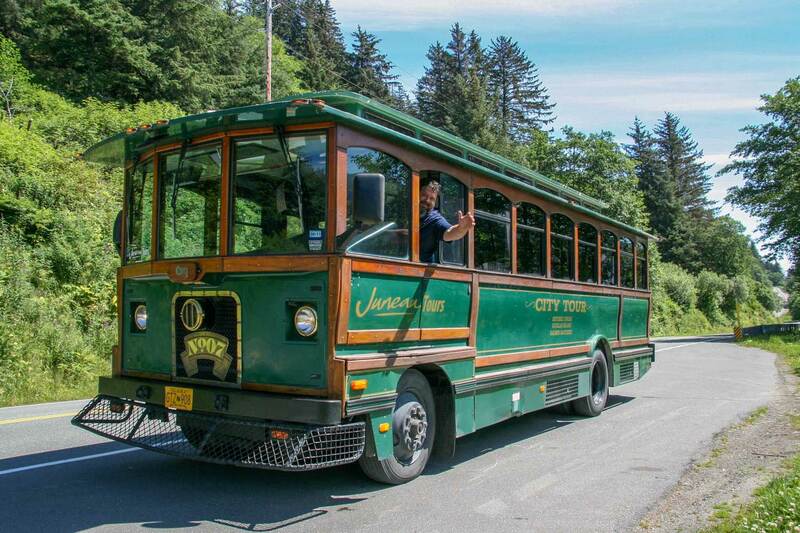 Spoiler Alert: Juneau Tours and Whale Watch is featured in the third and final segment airing next Sunday! 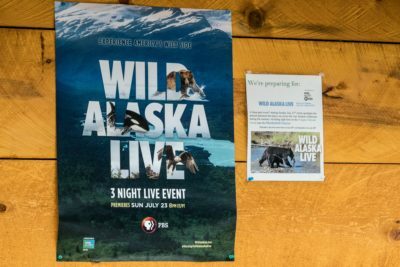 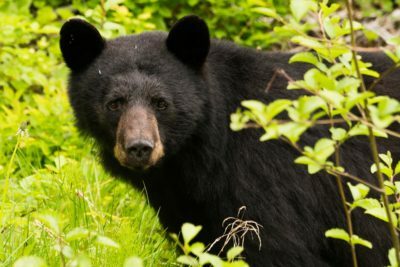 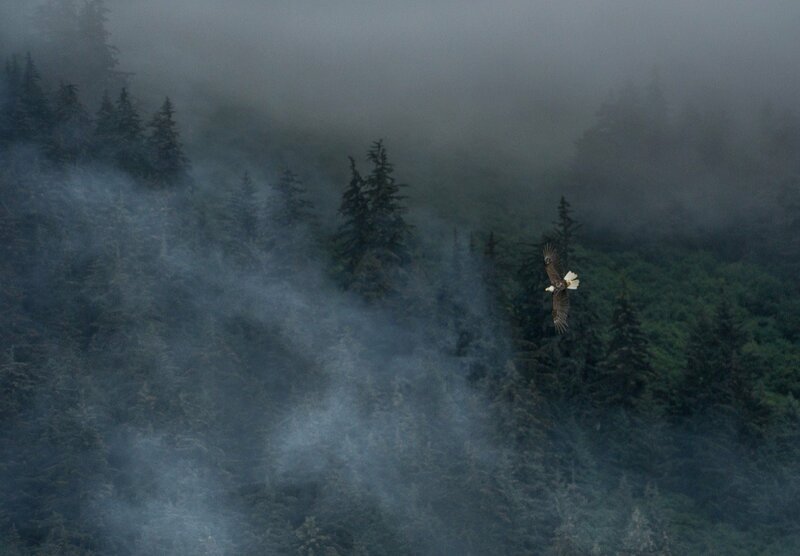 What Wildlife Will I See In Juneau?